Keystone Bank Limited will explore every good platform to deepen its strength in the retail and youth segments of the Nigerian economy and beyond. The Group Managing Director/CEO of Keystone Bank Limited, Dr. Obeahon Ohiwerei, was quoted in a statement, to have said this in Lagos, during a partnership between EbonyLife Films and the bank to premiere the movie, ‘Chief Daddy’. He reiterated that the bank’s sponsorship of the movie aligns with its corporate objectives of supporting SMEs and empowering enterprising entrepreneurs. 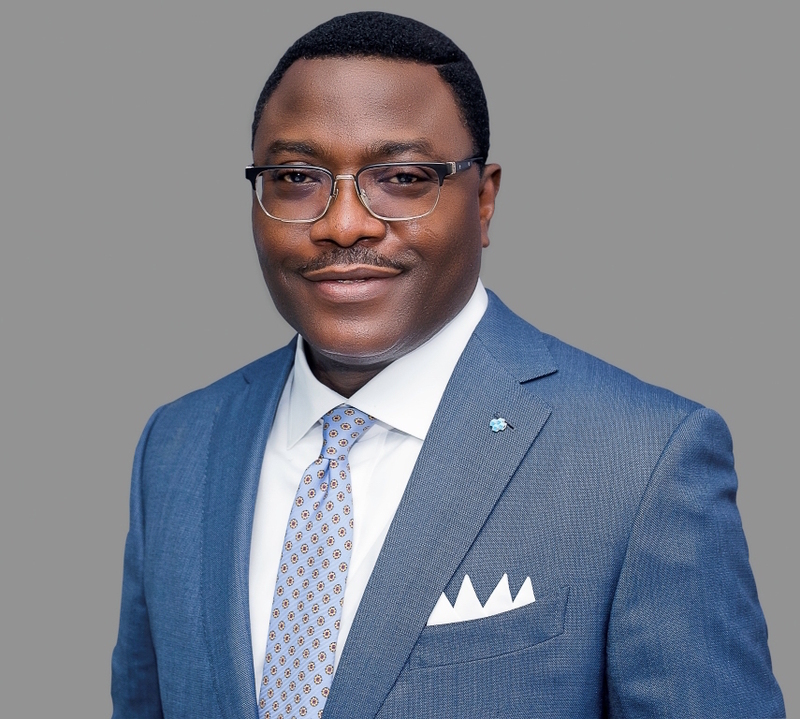 “By partnering this movie, Keystone Bank is actively promoting the culture of personal fiscal responsibility by encouraging everyone, young and old to take advantage of the bank’s expertise to learn about and set up financial instruments that will give them and their loved ones an assurance while they are here and long after.” Ohiwerei stated. The Keystone Bank boss said the lender, which recently signed up popular Nollywood actor, Funke Akindele Bello, popularly known as ‘Jenifa’ as its official brand ambassador, prides itself in its ability to hand-hold different sectors of the economy in order to nurture them and help them to grow. 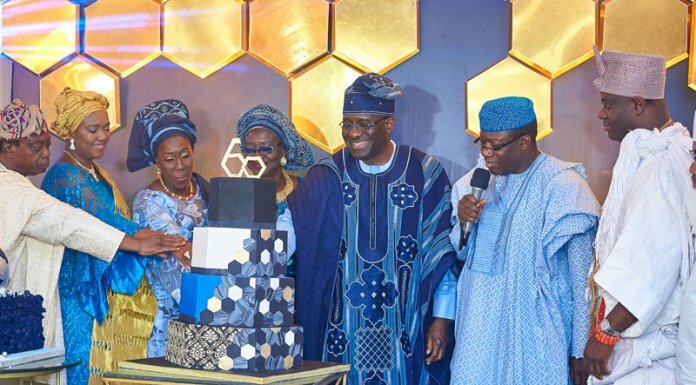 While commending the producer of the movie, the Keystone Bank boss said: “I salute Ebony Life TV for their innovation and Mo’ Abudu their CEO for her entrepreneurial drive. These values resonate with our culture at Keystone Bank. All seems well in the Beecroft household until Chief Daddy passes away and suddenly the ‘wheels begin to turn’ and things go awry,” she said.